The hottest word in anti-ageing research right now is sirtuins – a family of protein enzymes (also referred to as longevity genes). These enzymes occur naturally within the body, and help reduce cell death by protecting cells against oxygen species and DNA damage. Leading cosmetic companies that invest heavily in research and development believe sirtuins make a lot of sense in helping to protect our skin from damaging stress, UV rays and pollution. And now they’re finding new ingredients to help activate our body’s own sirtuin activity, so that we can preserve, restore and increase cell life, which sounds like the holy grail of the beauty industry! 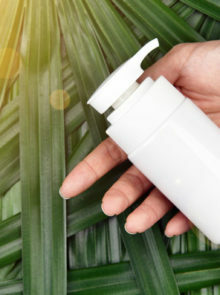 We can all be happy to know that cosmetic companies haven’t wasted much time in formulating exciting new research into the hottest skin care launches. Look out for star-ingredient, sirtuin, in these fab products. 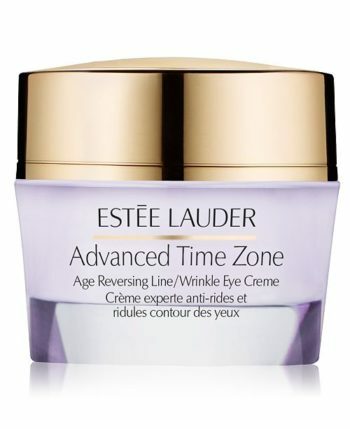 Estee Lauder Time Zone and Wrinkle Reducing Creme, R965 for 30ml. 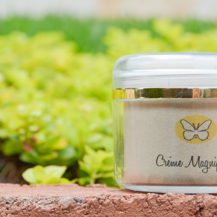 Gently pat this Tri-HA Cell Signaling Complex enriched creme in around the delicate eye area to smooth out fine lines. REN Sirtuin Phytohormone Replenishing Cream, R915 for 50ml, is designed specifically for pre and post menopausal skin and made by a company who always has its finger on the pulse. 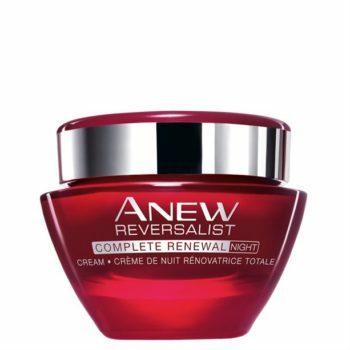 Avon Anew Ultimate Reversalist Night Cream, R285 for 50ml, enriched with skin-smoothing alpha-hydroxy acid and wrinkle-filling Tri-Elastinex. Skincare buzzword, resveratrol, is another word to remember. It’s a plant form of estrogen found in red wine, dark grapes and plums that has been around for a while, but has only recently been shown to increase sirtuin activity. Try it out with w&h #StraightTalkingBeauty Award winning Theravine Ultravine Gold Collagen Film face mask, R321 for two, with reservatrol rich grape seed oil and prune extract.